Do you want to improve your health and reclaim the life you deserve? Consider bariatric surgery (Weight Loss Surgery) today. Do you have diabetes, high blood pressure, heart disease, sleep apnea or arthritis pain? Do you suffer from infertility? Do you have a personal or family history of cancer? Do you have the desire to be active like you were in your youth, without the pain? Do you want a healthier, longer more productive life? If you answered yes to any of the above, try our free online seminar or attend a free seminar soon. 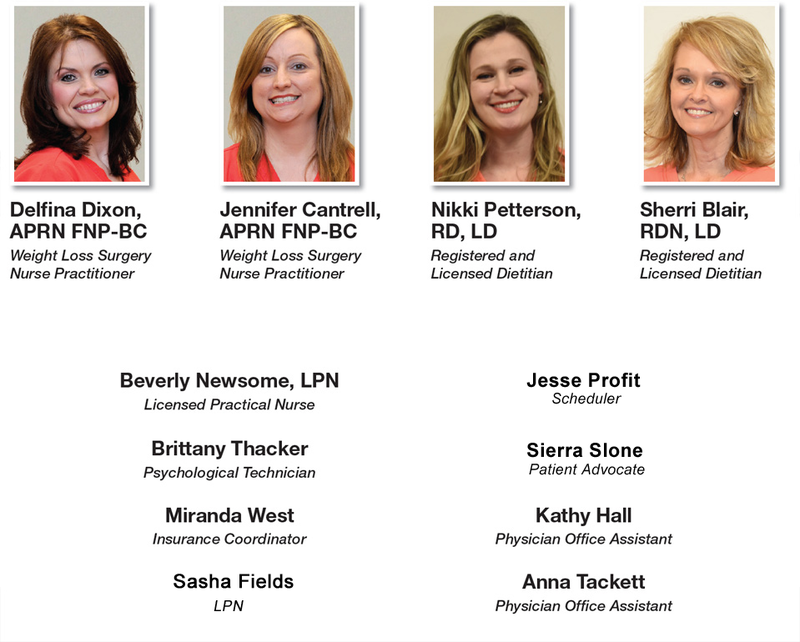 Pikeville Medical Wellness and Weight Loss Center is the region’s most comprehensive program. Our services include Laparoscopic Gastric Bypass, Laparoscopic Sleeve Gastrectomy, Laparoscopic Adjustable Gastric Banding and Revisional Surgery and a very thorough pre-operative and post-operative processes to ensure your long term success after surgery. For patients who continue to have medical problems after weight loss surgery, we have an extensive “Back on Track” program. Our weight loss surgeons use state-of-the-art minimally invasive techniques to ensure safety in the operating room and quick recovery. Patients interested in financing options for bariatric surgery can learn more about Prosper and apply for financing by clicking the banner below. Severe obesity is a chronic condition that is hard to treat with diet and exercise alone. Bariatric surgery is an operation on the stomach and/or intestines that helps patients, with extreme obesity, lose weight. Surgery is an option for people who cannot lose weight by other means or who suffer from serious health problems related to obesity. The surgery restricts food intake, which promotes weight loss and reduces the risk of type 2 diabetes. Some surgeries also interrupt how food is digested, preventing some calories and nutrients, such as vitamins, from being absorbed. Recent studies suggest that bariatric surgery may even lower death rates for patients with severe obesity. The best results occur when patients follow surgery with healthy eating patterns and regular exercise. For many overweight people, weight loss surgery is not just about looking better, it can literally be a life saving proposition. How does surgery promote weight loss? Bariatric surgery restricts food intake, which leads to weight loss. Patients who have bariatric surgery must commit to a lifetime of healthy eating and regular exercise. These healthy habits may help patients maintain weight loss after surgery. Sleeve Gastrectomy is a restrictive surgery that permanently reduces the size of the stomach by about 85 percent. This procedure is helpful for patients who wish to lose weight but have health conditions that make other procedures less safe. During a Sleeve Gastrectomy, a surgeon removes the larger, rounded part of the stomach. The remaining portion of the stomach looks like a sleeve that holds 15 percent as much food as the original stomach. This is the only bariatric surgery that part of the stomach is actually taken out of the body. Unlike Gastric Bypass, which changes stomach openings, Sleeve Gastrectomy leaves the openings intact. Safer than gastric bypass for patients who have a number of health risks. The surgery cuts away the part of the stomach that produces ghrelin, a stomach hormone that stimulates hunger. Although the stomach is smaller, the openings are left intact and that allows digestion to go on as normal. Gastric Bypass is the “gold standard” of operations for the treatment of morbid obesity. The procedure is split into three parts: portioning of the stomach into two sections – an upper (small) pouch and the stomach remnant along with the creation of a Y-connection into the small bowel. Long-term weight loss: About 80 percent of excess body weight is lost in the first year (which is typically quicker than banding results). Studies show that the weight loss stayed at 80 percent four years following the procedure. BPD-DS is a well established weight loss surgery procedure in which approximately 50 percent of the stomach is removed and a significant amount of the small bowel is re-routed to increase malabsorption of calories. This operation is reserved for patients with BMIs greater that 50. The reduction in size of the stomach by 50 percent results in restriction of food being taken in and much of the effect of the operation is caused by the shortening of the bowel involved in the absorption of calories. This leads to excellent durable weight loss in patients with BMIs over 50. The duodenum is one of the portions of small bowel bypassed leading to the resolution of diabetes. The feeling of hunger normally disappears for some time. BPS-DS is typically done laparoscopically and requires general anesthesia. Patients are required to complete three educational sessions prior to surgery. These sessions are available below. There is a short quiz that must be completed at the conclusion of the video. You will receive a confirmation number, after you pass the quiz. Please report your confirmation number to the Wellness and Weight Loss Center at 606-218-6358. Note: These sessions are also available in a classroom setting. Call the Wellness and Weight Loss Center for dates and location at 606-218-2205. Thank you. Once you click the "continue" button below, you will be forwarded to a page that will allow you to view the course content. Your computer must have access to Youtube and be capable of playing Youtube videos. After the video, you must successfully complete a 12 question quiz to ensure that you understand the material presented in the seminar. YOU WILL NEED TO PRINT YOUR TEST RESULTS INCLUDING YOUR CONFIRMATION NUMBER, OR YOU MAY SIMPLY WRITE DOWN THE CONFIRMATION NUMBER. or register below to attend a seminar in person. 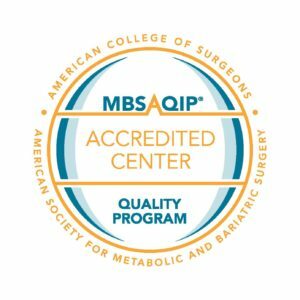 The Wellness and Weight Loss Center has been approved as an Accredited Center by the American Society for Metabolic and Bariatric Surgery (MBSAQIP). 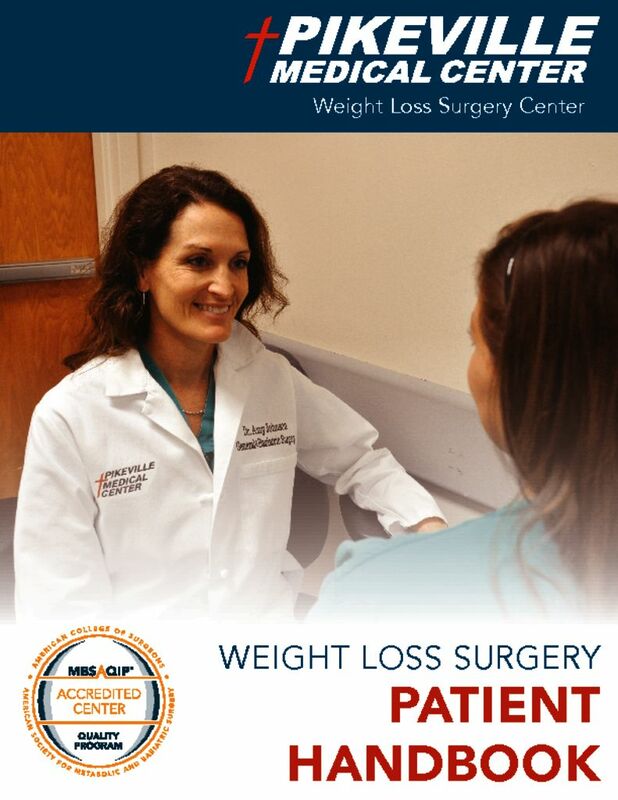 This designation, effectively highlights the weight loss surgery center’s commitment to providing safe, high-quality bariatric surgical care, in-depth education and support. In order to receive this status, the Wellness and Weight Loss Center had to meet strict requirements set by the ASMBS and the ACS, some of which include: an institutional commitment to excellence in the care of bariatric surgery patients; a surgeon whose primary focus is bariatric surgery and who continually completes medical education pertaining to the most advanced treatments in weight loss surgery; organized and supervised support groups for all patients who have had or may have weight loss surgery; and long-term patient follow-up care that consistently monitors and tracks patients’ results. The Accredited Center designation is the result of the commitment and dedication put forth by a large group of staff at Pikeville Medical Center (PMC). The ASMBS is the world’s largest organization for bariatric surgeons. As a non-profit organization, it works to advance the art and science of bariatric surgery. It is committed to educating medical professionals and the public about bariatric surgery as an option for the treatment of morbid obesity, and its associated risks and benefits. 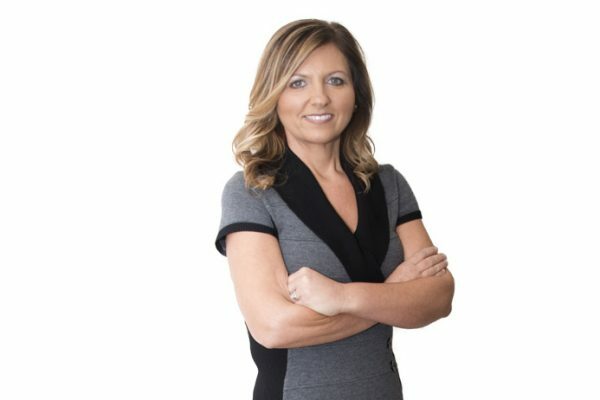 Amy Johnson, MD, FACS, is a weight loss and general surgeon who has successfully completed over 3,000 weight loss surgery cases with a very low complication rate. 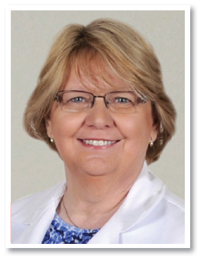 She is a Fellow of the American Society for Metabolic and Bariatric Surgery, Society of American Gastrointestinal and Endoscopic Surgeons and the American Medical Association. She is a Fellow of the American College of Surgeons and is board certified by the American Board of Surgery. Dr. Johnson completed her undergraduate education at the University of Oregon where she was Phi Beta Kappa. She then received an MD from Wake Forest University Baptist Medical Center in Winston-Salem, NC with honors from Alpha Omega Alpha. 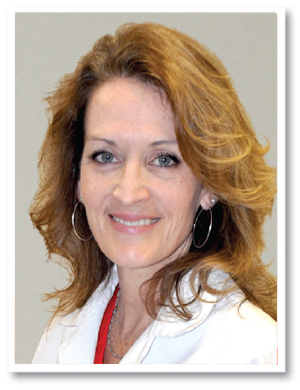 She completed her surgical residency at Wake Forest University Baptist Medical Center in 2002 and began Active Duty Service at Fort Bragg, NC as a general and weight loss surgeon. 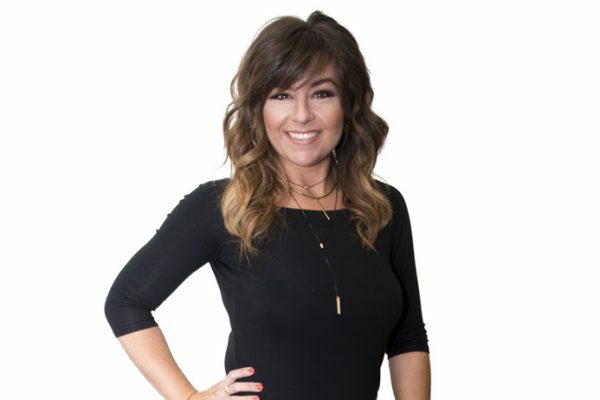 After completing her service to the military she stayed on at Fort Bragg where she grew a busy weight loss surgery practice. Her experience, expertise and compassion for her patients raises the bar for weight loss surgery in the region. Her goals in surgically treating morbid obesity are to eliminate or significantly improve medical problems that plague this patient population. 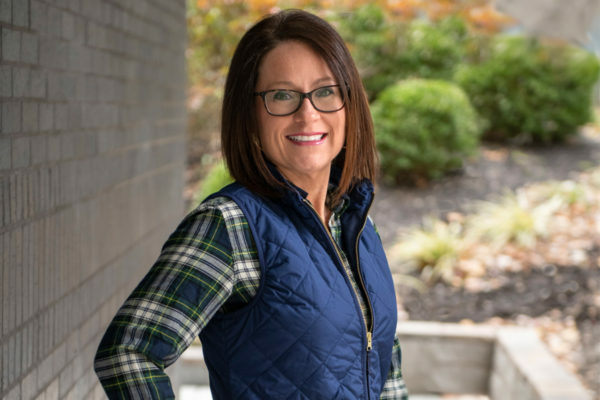 Dr. Wright received her Bachelor of Arts degree from the University of Kentucky, Master’s degree from Eastern Kentucky University, and SpE Educational Psychology and PhD from the University of Kentucky. A full-service psychologist, Dr. Wright specializes in pre-procedure evaluations and weight loss surgery psychological consultations. 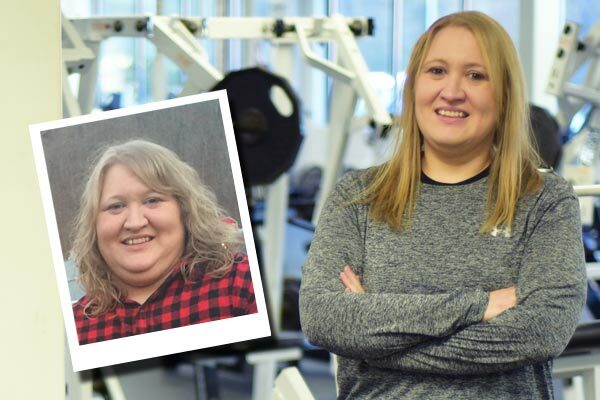 Kristy Barrett of Forest Hills made a drastic change in her life when she chose Pikeville Medical (PMC) Wellness and Weight Loss Center for her gastric sleeve procedure. She had problems with her blood pressure for 21 long years. She had joint pain, sleep apnea, heart problems and was taking 40 Lasix pills each day. 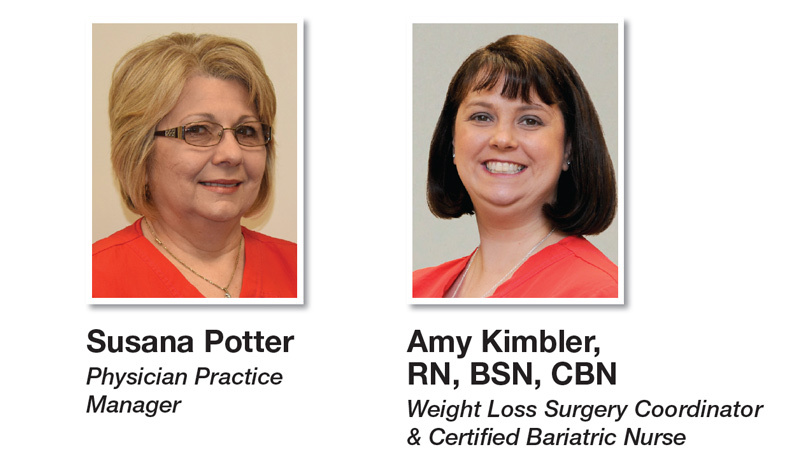 What inspired you to become a bariatric surgeon? How do you motivate your patients? What weight loss surgeries do you perform? How can weight loss surgery change one's life? Will I ever be able to eat the foods I love again? Do I have to exercise? What if I can't? What are the common misconceptions about weight loss surgery? 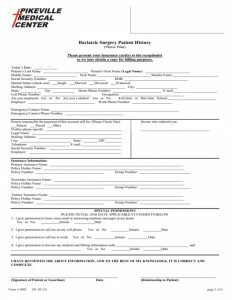 How do I qualify for surgery? What are the advantages for diabetic patients?